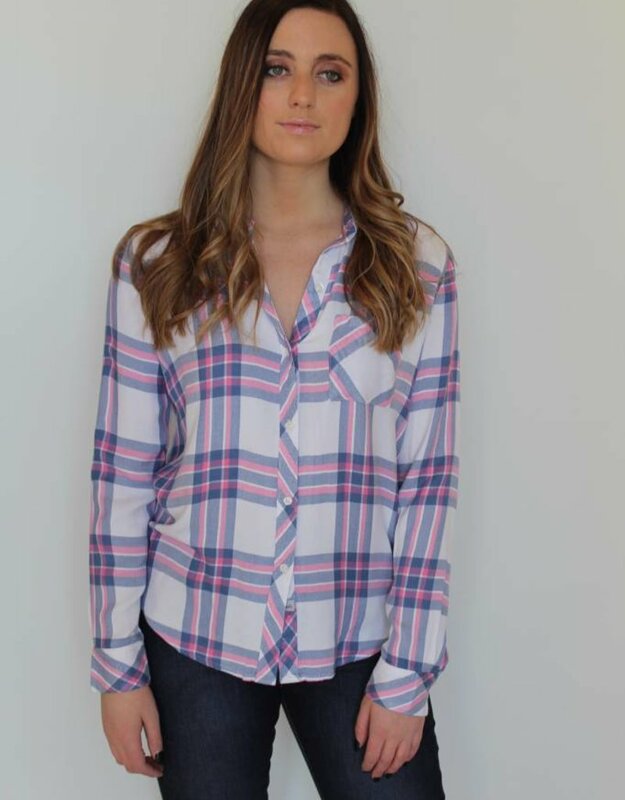 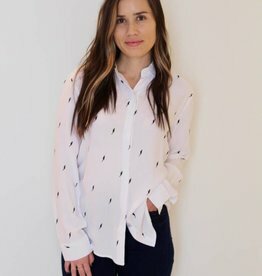 Ultra-soft, plaid button down with soft, subtle pink and blue hues. 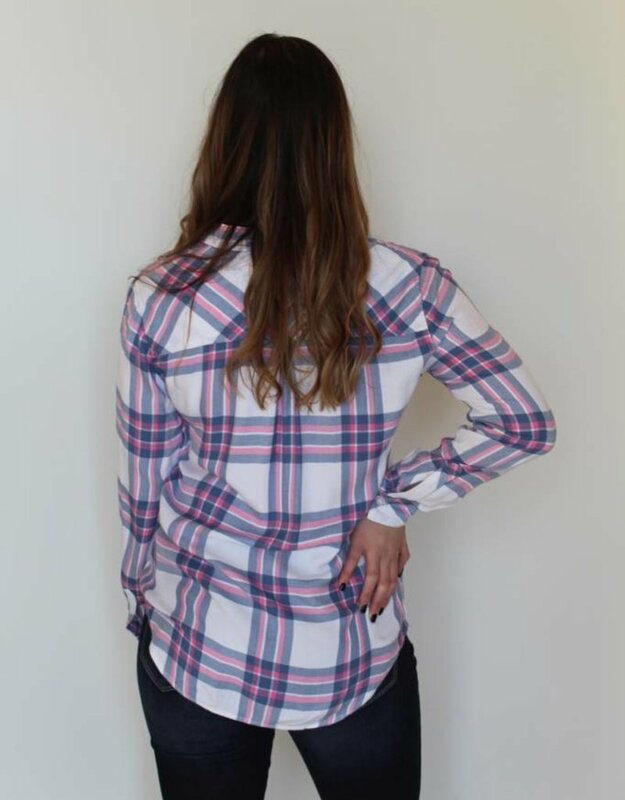 Featuring loose fitting silhouette with front pocket. 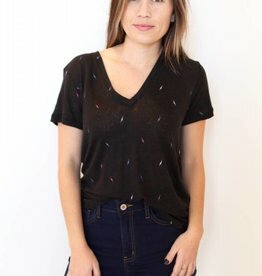 Pair with leggings or skinny jeans for a cute/casual look!